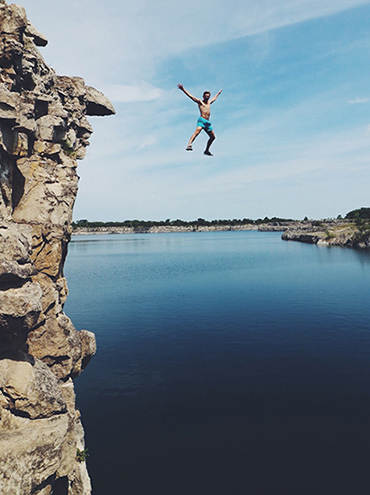 Jumping off a cliff into a new business can be a scary proposition. We have successfully advised hundreds of new business owners to ensure a safe and prosperous landing. There are countless questions when starting a new business. It is important that a new business work with an advisor who understands the nuances of a start-up business and provides you with practical business solutions. New companies face several tax, accounting and financial obstacles and your success in overcoming these challenges is dependent on getting the right advice. If you are in the initial plans of starting a business or have a few years behind you, it is important to have practical tools and plans in place to ensure your success. Selecting the best type of entity – Corporation, Sole Proprietor, Partnership, LLC, etc. For more information on Schulte & Company's start up business services, please contact us.